When coming to workout, comfortable and freedom are the priority to achieve our goal. You may find some people listen to music on their earphone while workout. This helps them to stay in focus on what they are doing without disturbing others. Wireless Sports Earphone is the answer to those people who love to workout without the hassle of wire tangled around their body. 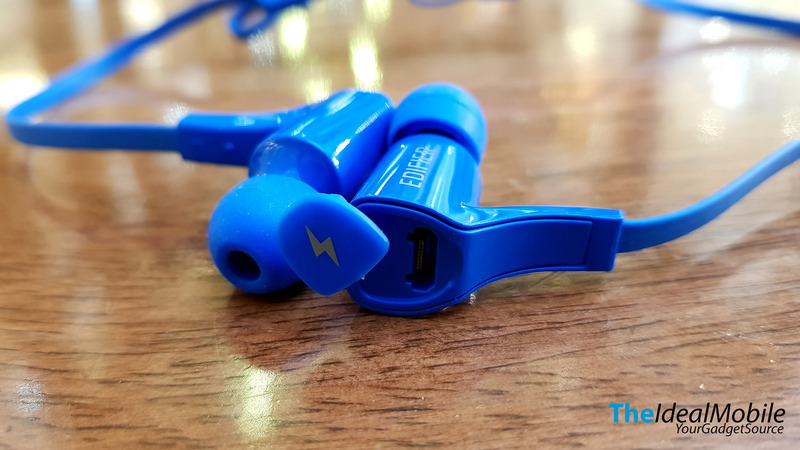 Some may think that good wireless earphones are expensive and cheap wireless earphone is low in quality. 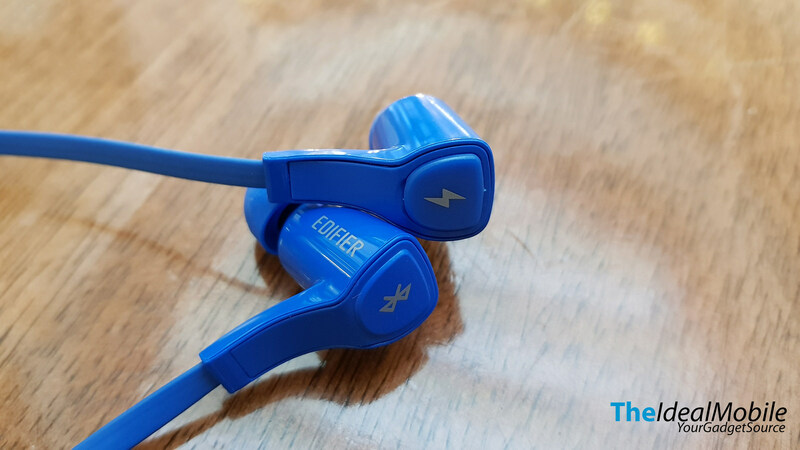 The Edifier W288BT Bluetooth Earphone met the criteria for being good yet affordable for its range. For a Wireless Sports Earphone, we do expect exposure to water and sweat. 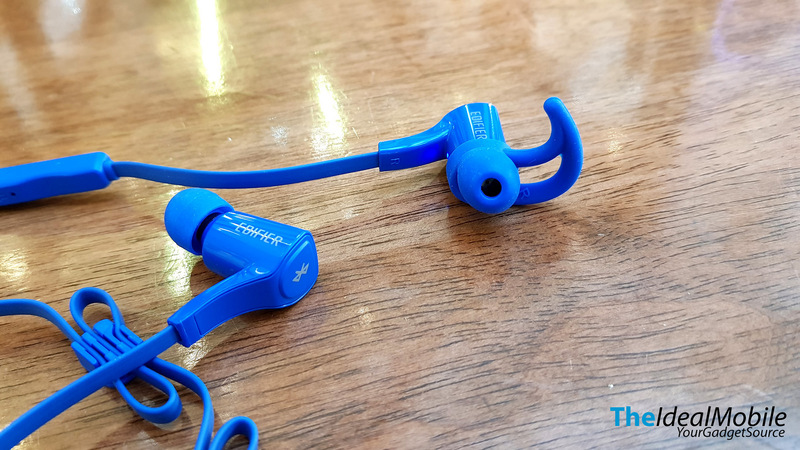 The Edifier W288BT is water resistant Bluetooth earphone where you don’t need to worry if someone dunks a water bottle on it or wearing it for a run under the rain. The Edifier W288BT features a 60-degrees tilt earpiece that securely fit onto the ear and paired with a silicone ear hook for better fitting even with more rigorous exercise. 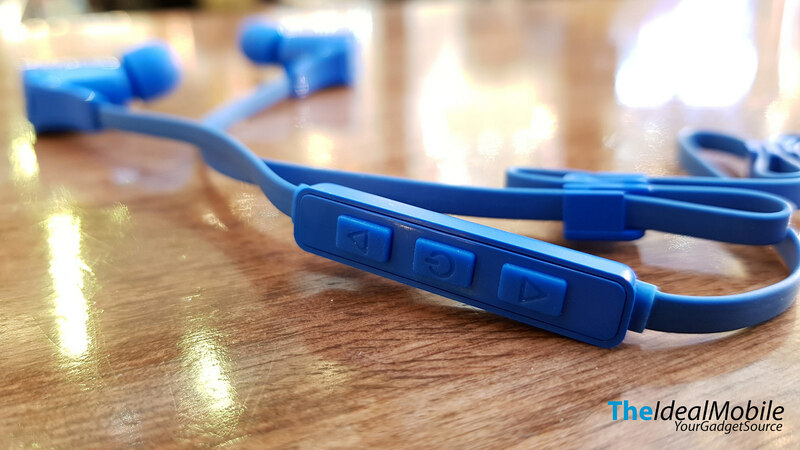 It also comes with three pairs of silicone earbuds for comfortable and perfect fit. It has a very ergonomic design where the remote control and microphone are placed in a good location. The flat cable design is virtually weightless and tangle-free. 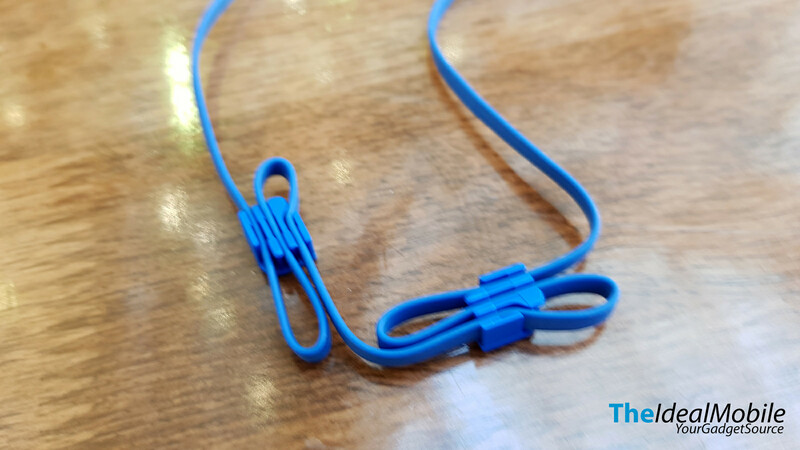 The length of the earphone cable is 50cm, the cable can be further managed with the provided wire clamps. It has an integrated microphone on the remote and can switch from music to voice call with a click of a button on the inline remote. It functions to control playback, answer calls and to dial the last number in the phonebook. 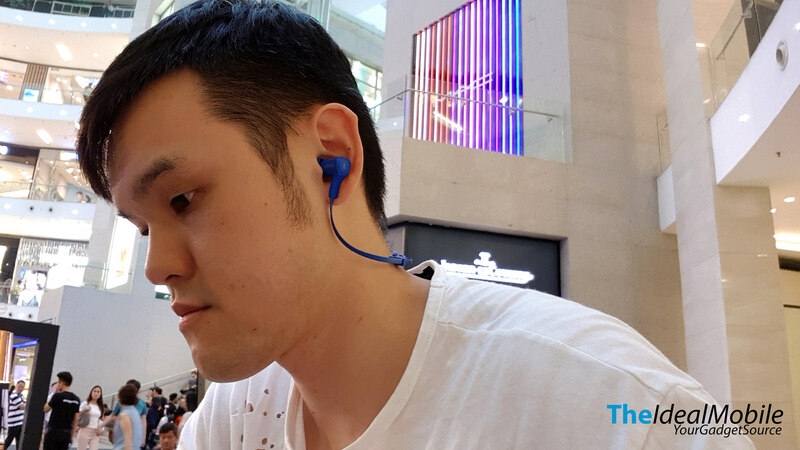 The Bluetooth 4.0 allows for high transmission between your smartphone and the earphone. It also has this NFC feature for fast and easy pairing. The W288BT can connect up to two devices at the same through Bluetooth. The audio output from the Edifier W288BT is more towards to high frequencies and punchier bass. The vocals were pretty much covered when bass kicked in. 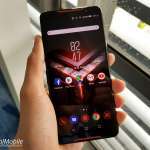 This is not really an issue where most of the new smartphone nowadays comes with manual sound equalizer control and you can control the Bass, Treble, Instrument, and Vocal according to your preference. 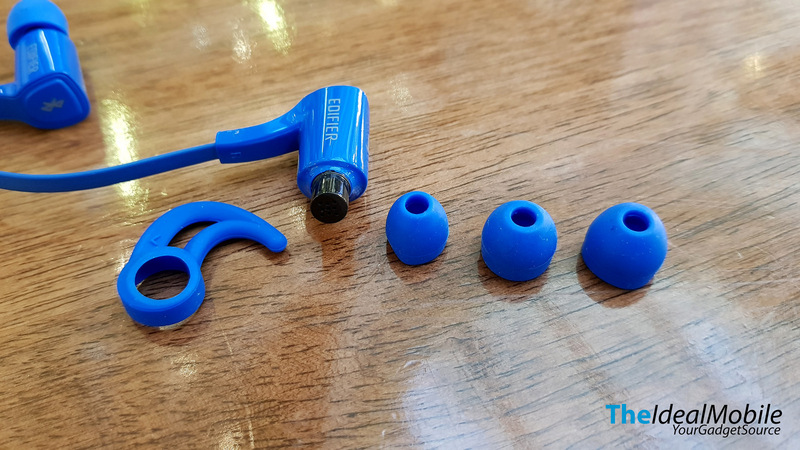 This earphone is well suited for listening to music in noisy environments like gym and outdoor due to good insulation and punctuated bass. 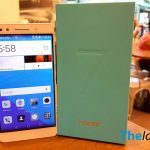 As for the battery life, it can withstand around 6 hours with uninterrupted music playback. 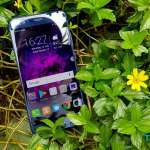 These are expected from a small and lightweight wireless earphone. It took less than an hour to fully charge the headphone via standard microUSB cable. 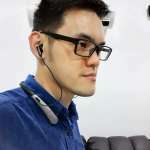 With the additional ear hook support, the W288BT able to fit into my ear perfectly and comfortable. 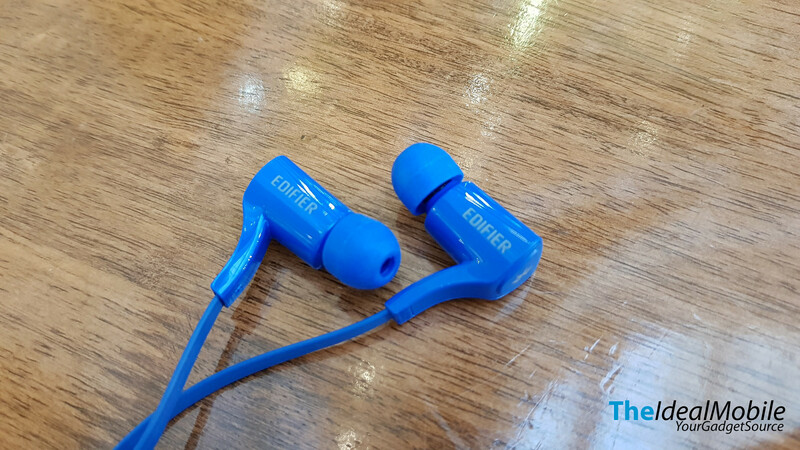 The Edifier W288BT wireless earphone is priced at around RM 169 to RM 189 on Lazada Malaysia & Edifier Official Distributor, Inter-Asia. If you are looking for a good wireless sports earphone, you should consider Edifier W288BT. It gives a total freedom to workout while enjoying your favorite music. Importantly it carrying a modest price tag.